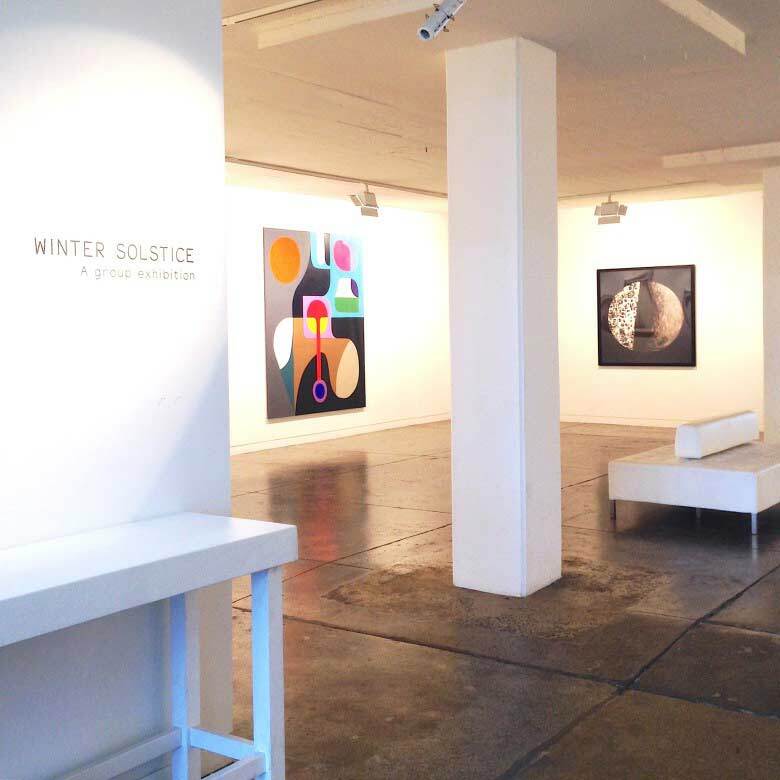 Gallerysmith welcomed the Winter Solstice with an exhibition that celebrated the astronomical transition from the shortest day of the year. 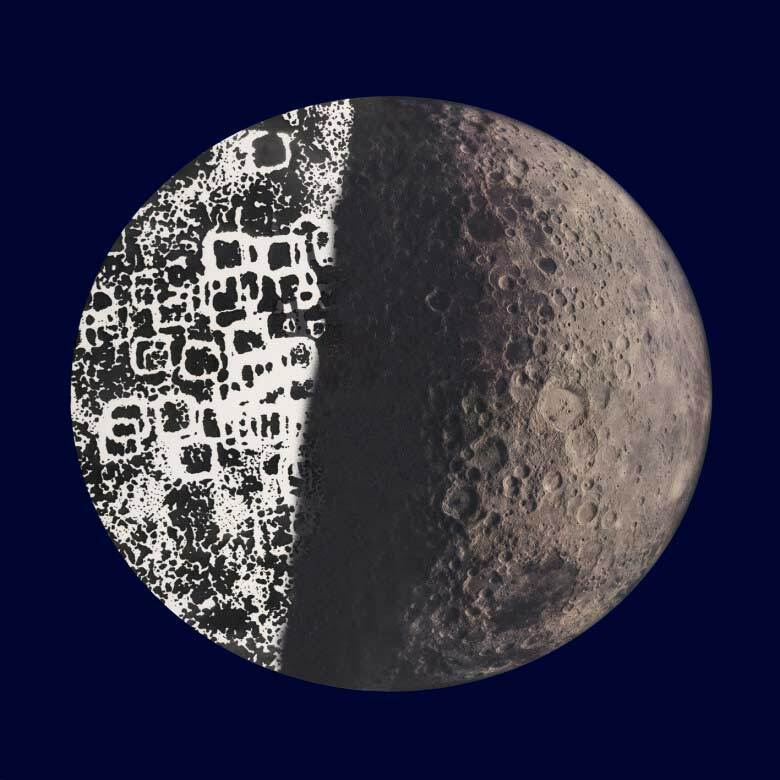 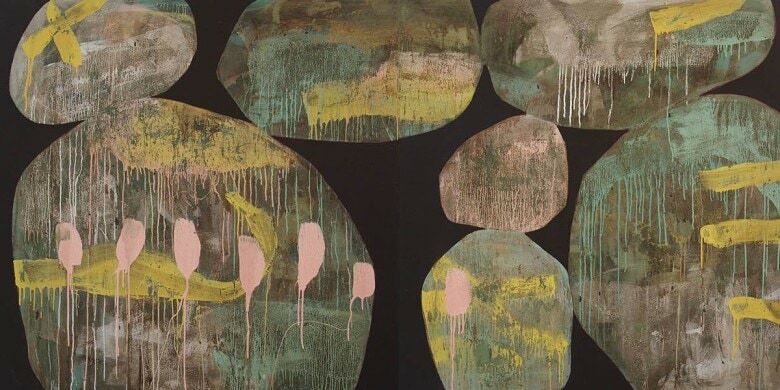 This group exhibition comprised paintings and works on paper which linked either directly or indirectly to the movement of the moon and its effect on the changing light. 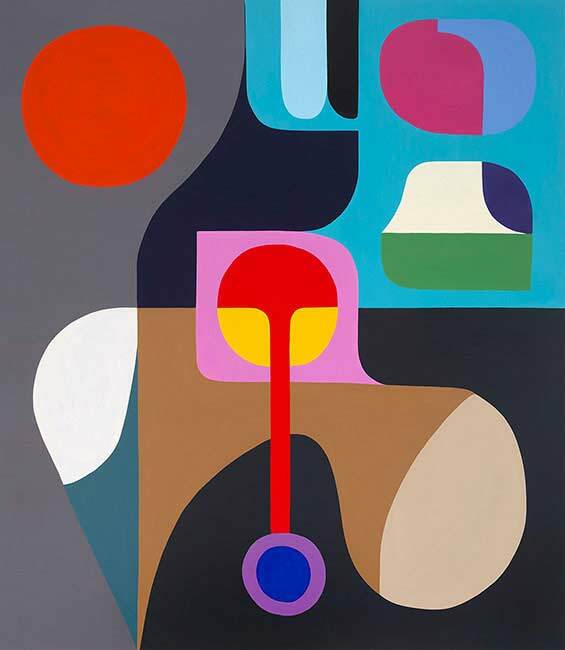 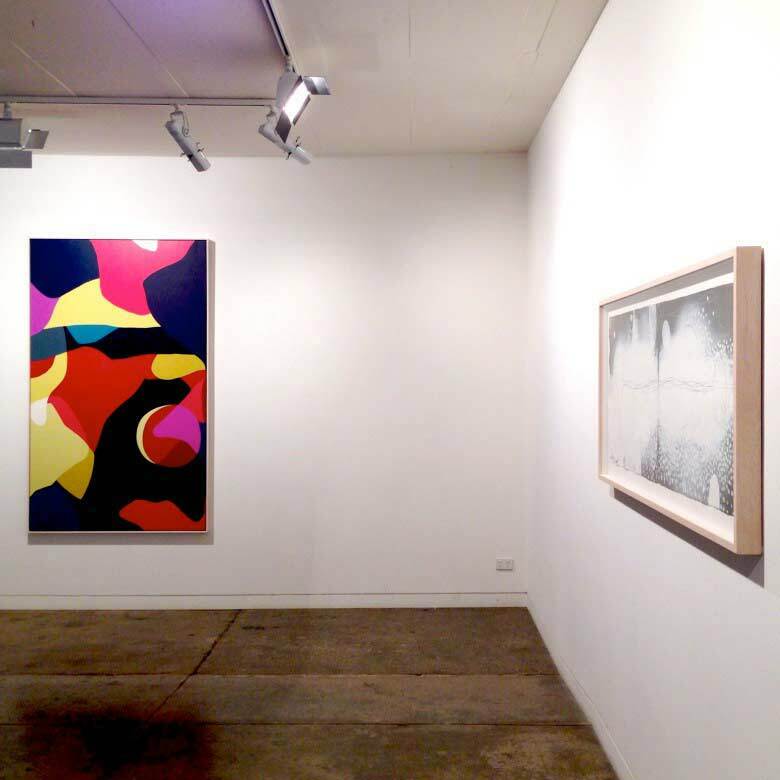 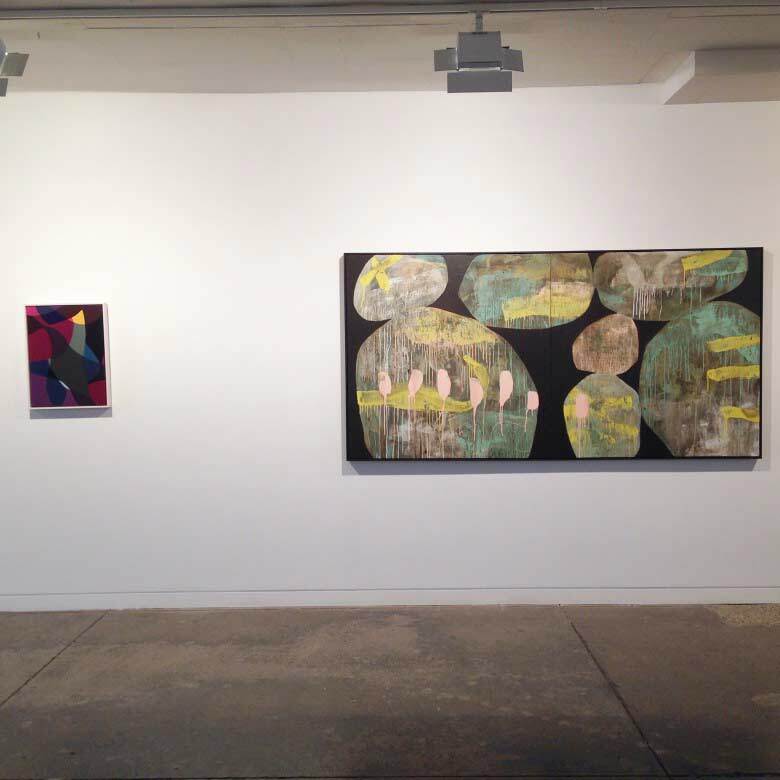 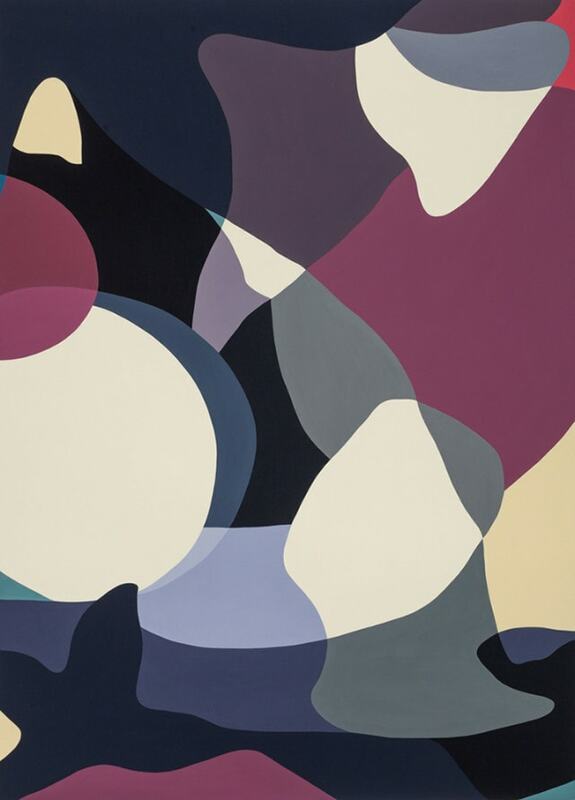 Ian Friend, Jennifer Goodman, Ngaio Lenz, Stephen Ormandy, Christopher Pease and Lee Salomone.